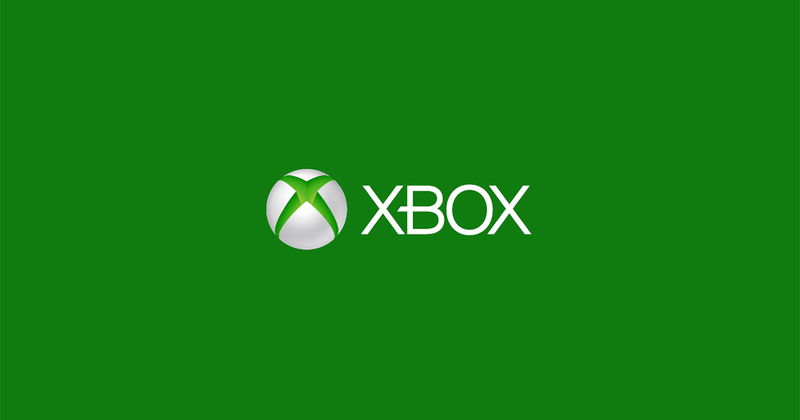 Microsoft is reportedly working on another next-gen Xbox console, if reports from two major outlets are to believed. Two different pieces of hardware are said to be in development, with one of those being the next-gen console that Xbox head Phil Spencer mentioned during this year’s E3 Xbox press conference. Technology website Thurrott and The Verge now both report that the Redmond-based company is working on a ‘streaming-only’ console designed for Microsoft’s upcoming game streaming platform. The information above hasn’t been officially confirmed by Microsoft, but we’ll update as soon as we learn more about this ‘second’ next-gen Xbox console. Microsoft launched its ‘Netflix’ for games, the Xbox Game Pass, last year, and if these reports about a cloud-based console are true, the company appears to be heavily focusing on game streaming as part of the future of Xbox.